Great weather and great fishing. 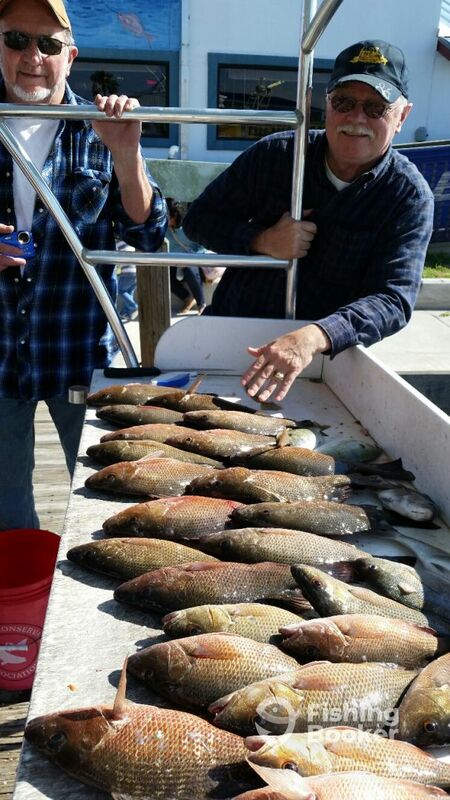 Usually we target sea trout and red drum but the water temperature has been in the mid 50s making it tough fishing. The weather cleared up so we did a port trip for mangrove snapper. Happy customers.